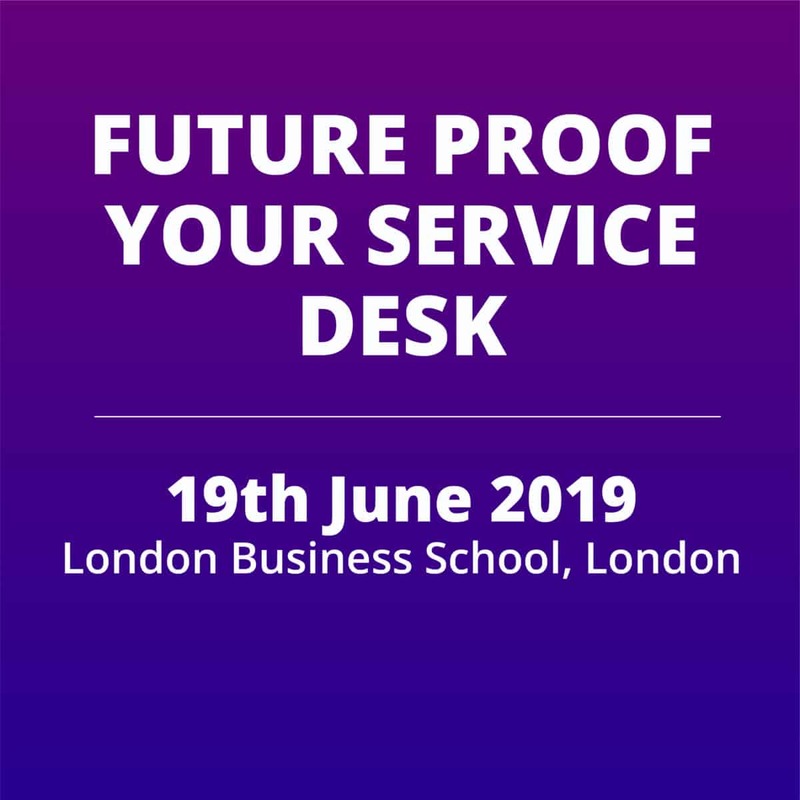 Our Service Desk Manager of the Year 2019 finalists Reveal All! 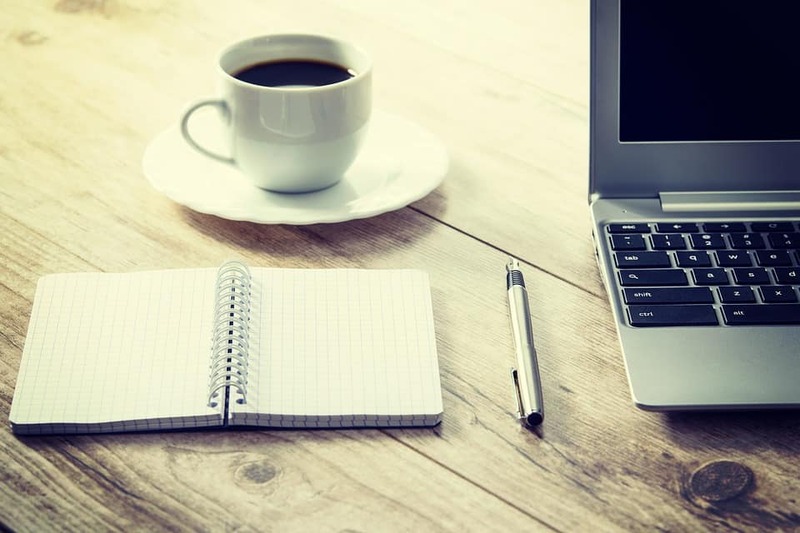 Our Service Desk Manager of the Year 2019 finalists Julie Brown (Cegedim Rx), Katie Bryn (Circle IT) and Paige Smith (Air IT) have kindly taken some time to speak to us about their awards experience so far and what plans they have for the future! Julie Brown: I’ve worked for Cegedim Rx as the Service Desk Manager for 6 years. For 4.5 years it has been case of firefighting for various reasons and I felt like the turning point came with a good stable product and maturity of the ITIL processes which really helped give predictability and stability within the service desk to allow us to move forward. 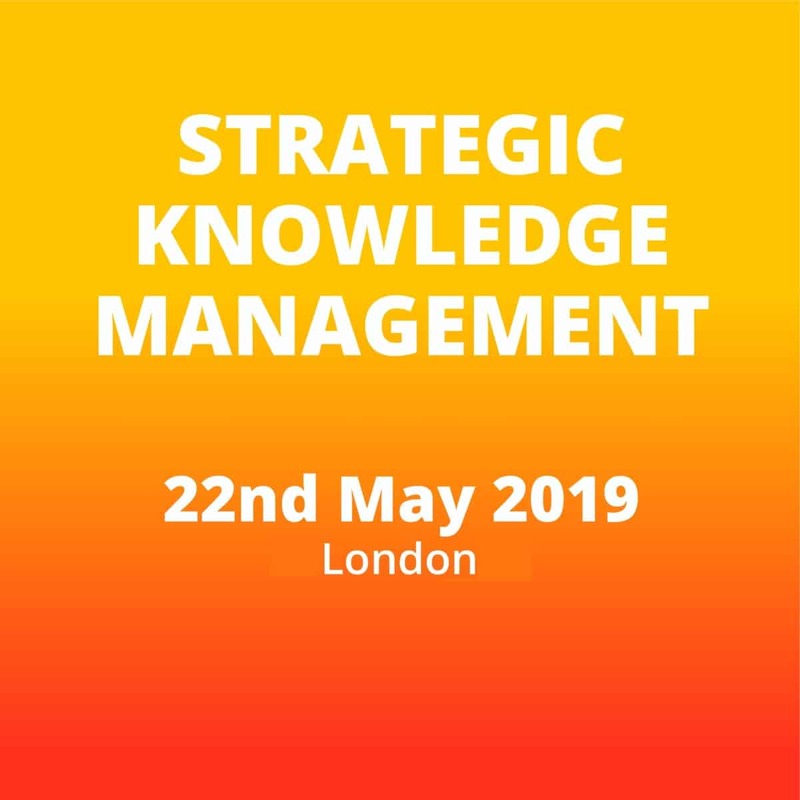 I attended my first SDI conference in 2017, and this inspired me to implement some positive changes and start to persuade the company that SDI accreditation would be good for our employees and therefore our customers. I got buy in for the accreditation in March 2018 when my boss came with me to conference. 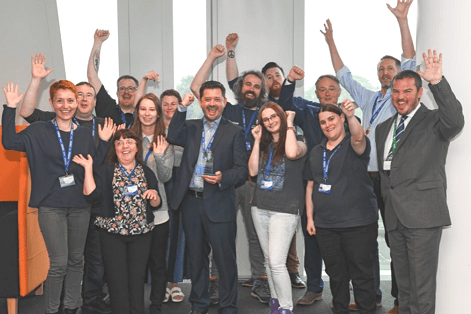 The reason for entering the awards was that we were both in awe of the passion and pride shown by all the finalists on stage of the 2018 awards, and we wanted that for our service desk as we felt they were a service desk to be proud of. I therefore entered the desk, myself as the manager and 2 analysts. Katie Bryn: I was nominated by a colleague and we think it would be great kudos to the hard work we have put in and would be a great accolade to for our business. Paige Smith: I was put forward for the award by other members of my team. 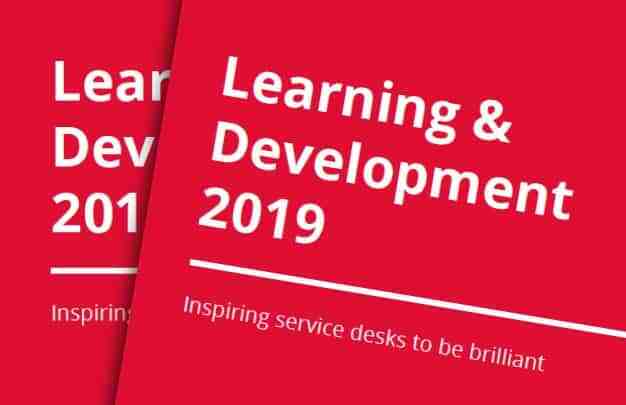 We’ve had a fantastic year – achieving 3-stars in the SDI certification programme in the summer of 2018 – so I’m humbled that our hard work has been recognised. It’s such an honour to have reached the final stages of the award. 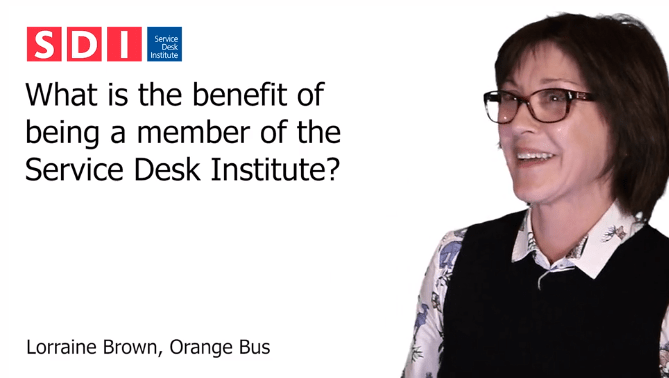 Julie Brown: I enjoyed getting the whole service desk excited about what was possible. Part of what I enjoy is taking people on a journey and getting them engaged. Doing this within my company and then at the presentations for the awards are what I enjoyed the most. Katie Bryn: Weirdly the presenting; I thought the judges did a great job of making us feel at ease and asked great questions. Paige Smith: I enjoyed the presentation stage the most. It was great to meet the judges and previous winners of the awards, and to hear about their experiences. The questions they asked were all really interesting and we talked at length about all the great things we’ve achieved at Air IT over the last 12 months. Julie Brown: IT is an enabler to making things easier. Support is about helping people. I had a degree in engineering and was a logical thinker, that allowed me to get graduate position in IT. I chose to go into support as I simply like making things better and helping people. 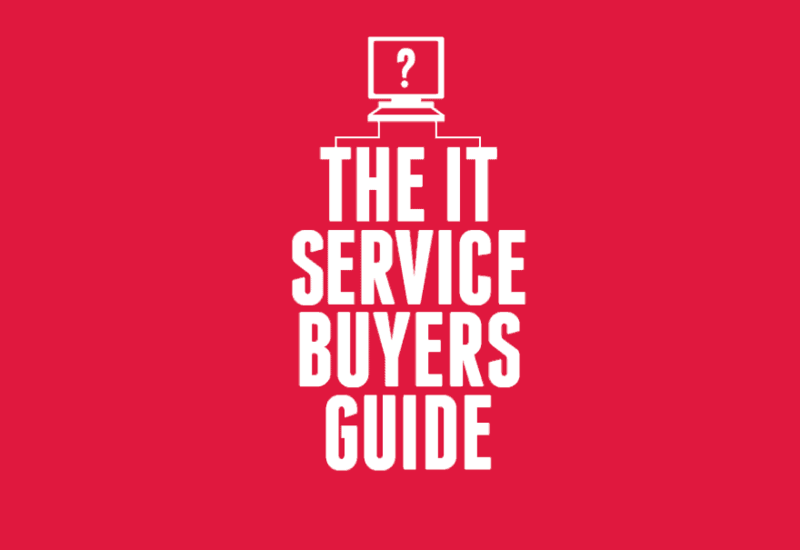 There’s a skill in being able to take complex IT situations and break them down simply. 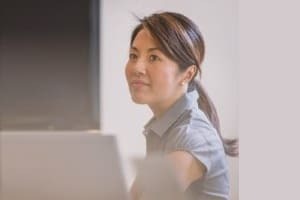 I’ve found I can do this well and work well under the pressure of a support environment. Katie Bryn: I fell into it, but I love the challenge and the constant changing landscape. Paige Smith: Initially IT Support wasn’t something I’d ever considered as a career. I quickly learned I had a passion for people management. I enjoyed processes, customer service and innovation, and so working in IT just came naturally. I haven’t looked back since. Julie Brown: Culture change. We started with together creating a mission which became “Do the right thing”. I used the company values to promote empowerment and innovation. It gave the analysts freedom to do more to help customers and each other. This increased the scope of what they did and made their jobs more diverse, helping several of them move on in their careers. They are able to support installation, make sales, deal directly with complaints, go out and meet customers and develop new ways of doing things. 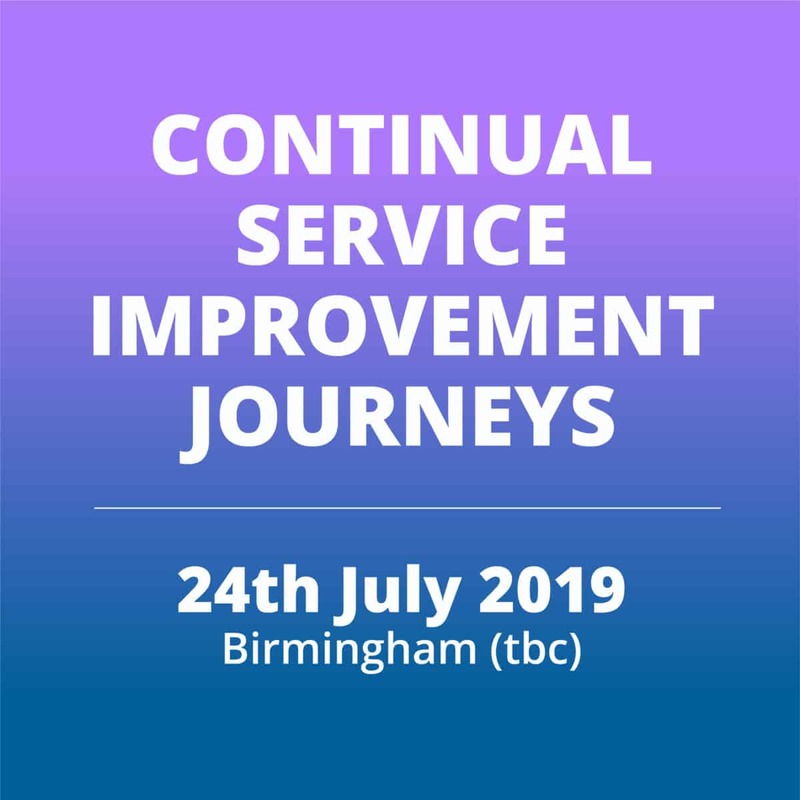 Katie Bryn: Our 3 Tier Continuous Improvement Plan, 3 concepts rolling each month to reward the right behaviours in the team, customer satisfaction and profit is at its highest in our 17 years! 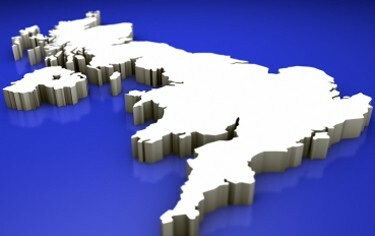 Paige Smith: It’s got to be achieving 3-stars in the SDC programme. After working towards it for over two years, I’m so proud of the achievement of the whole team. 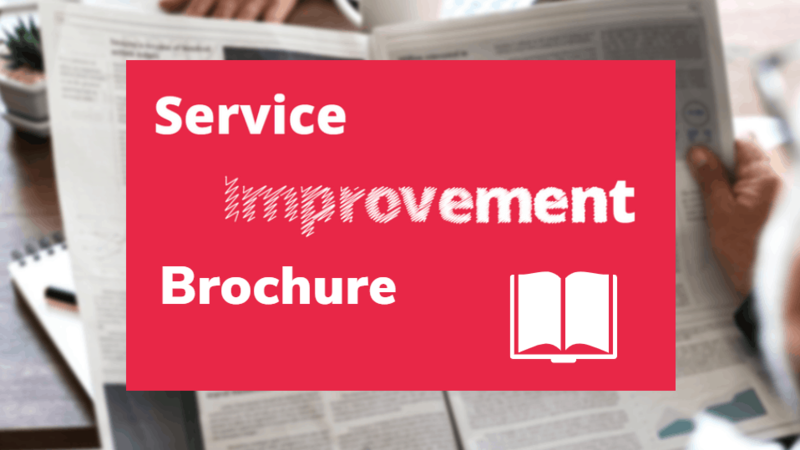 We’re always striving to up our game and deliver the best service to our clients, and the processes we implemented along the way to the SDC helped streamline and scale-up our systems. The whole company got involved, so to achieve such a fantastic rating on our first attempt was fantastic news for everyone. 1. Don’t just empower them, show them what empowerment means and get them encouraging each other to think outside the box. 2. Reward them, £25 amazon vouchers are awarded to say thank you and they get recognised in the company town halls. 3. Involve them in new products and what is coming up. Katie Bryn: People First, help them understand what’s important, Set High Standards for the customer experience, Listen to your team and act. 1. Employ the right people – recruit based on a person’s fit with your team and business. These people will become loyal employees. Technical skills can always be taught later. 2. Build a team ethos – this leads on from my first point. Keeping your team engaged and interested in their work, by offering training and development opportunities, is paramount to success. 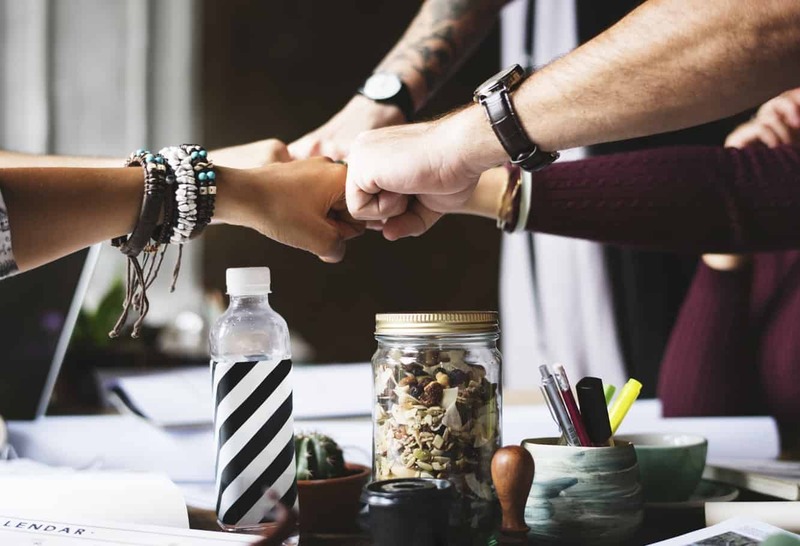 A team who works well together and feels valued is a happy team – and happy employees create happy clients. 3. Excellent customer experience – it might seem obvious but keeping your clients happy is so important. We know what our customers want and need inside out, and this shows in the quality service we deliver. Julie Brown: I see myself as a leader so encourage others to develop, I invest in personal development. The main thing that makes me stand out is that I deal with complex and challenging issues, tackling them head on, and clear a path for the team to move forward themselves. Katie Bryn: My ability to balance care and accountability in the team, I have been complimented on how I am able to respect them and care about them at the same time as holding them to account for high standards in their work. Paige Smith: For me personally, it’s how far I’ve come at a relatively young age. I worked my way up from the bottom – starting off as a First Line Engineer and advancing to Service Desk Manager in a short amount of time. I’m determined, hardworking and genuinely enjoy being a manager. Julie Brown: The work I have done on the service desk has allowed me to showcase the fantastic work of the service desk and promote them. This has also lead to me moving to a new role within the organisation which I have just started as Customer Success Director. 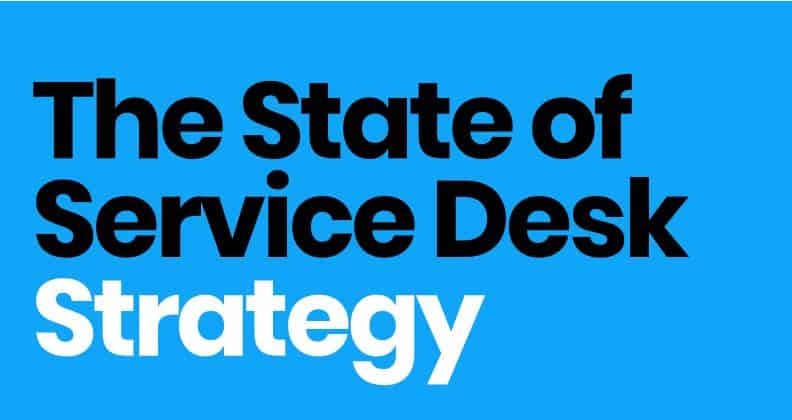 I know I have left a plan for the Team Leaders and the new Head of Service Support for Cegedim UK (now 3 service desks) which is for the implementation of a new customer portal, which has been prototyped for marketing ready to be launched in 2019. 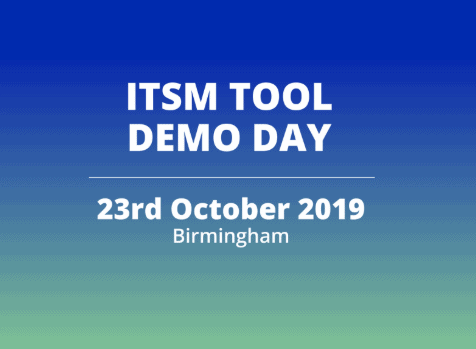 There are also plans for a new ITSM tool and phone system which will be integrated. Finalising the 2 start certification and moving to 3 star is also in that plan. 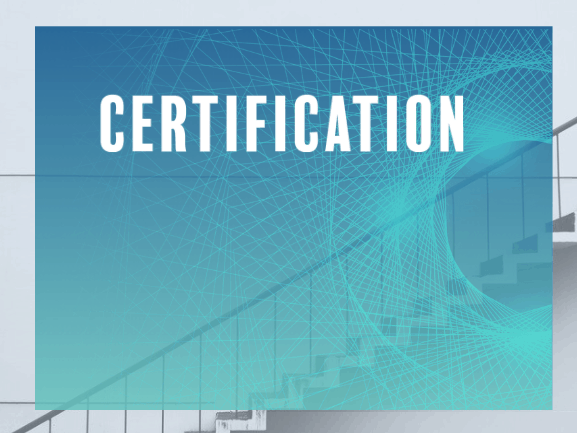 There is company support for all 3 service desks to now follow the certification route as there is a real drive for the company to make customer experience its key differentiator. Katie Bryn: AI! 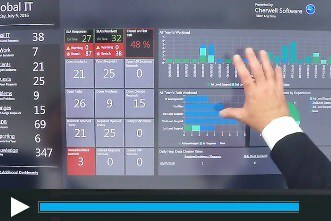 Tools that ease the teams stress and improve the customer experience – WIN-WIN! Cannot wait to work on transitioning new tools in. Paige Smith: We’ve got a number of exciting projects on the horizon for the next few years. We’re looking at introducing a 24 7 service and increased automation for our clients. As well as this, we’re focused on maintaining our 3-star SDC and are keen to progress to 4-stars over the next few years. What does it mean to you to be a finalist in the ‘Service Desk Manager of the Year’ category? Julie Brown: It means that all the hard work has now got an endorsement. I have learnt a lot in this role and mostly that it’s not about implementing the processes and working in a slick way, it’s about empowering and inspiring people to want to do the best they can. This is sometimes a hard thing to qualify, but the endorsement of being a finalist and being asked this question allows me to shine a spotlight on the value of working with people, and getting to a point where there is a joined up pride to want to always do the right thing to help the customer. I’m more delighted that the 2 analysts are through to the finals, they are brilliant, and all of the other analysts can now think, that could be me, and it could. 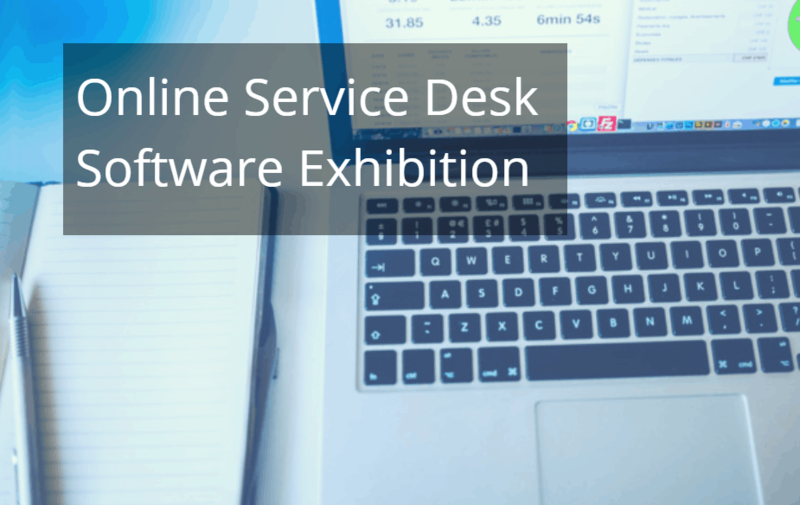 It has given the service desk as a whole a complete lift within the organisation. They are well respected within their roles. Katie Bryn: I am so happy that I have gone through this experience and come out as a finalist, it means that the work myself and the team have done is recognised by more than just our business and that my passion for continuous improvement has not only had business results but wider results and other people think it is worthy of being recognised. Paige Smith: I feel so proud to have got this far in the process. It’s a milestone in my career and it’s the cherry on top of an amazing couple of years. But, at risk of sounding cheesy, this isn’t just an achievement for me, it’s one for the whole team. I wouldn’t be where I am today without the hard work and support of the team around me. Julie Brown: Just do it! 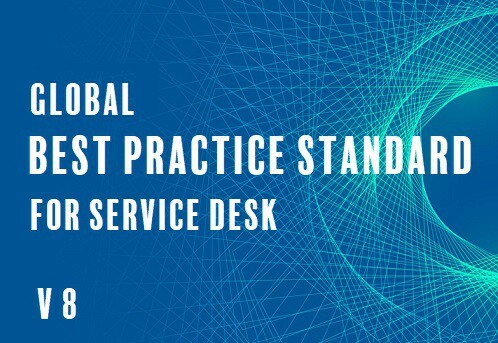 You always think there’s a “perfect” service desk out there and yours doesn’t come close. 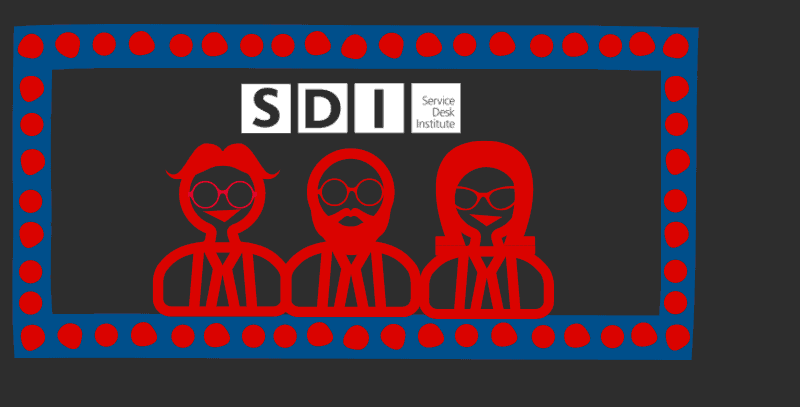 The SDI showed me that every desk has challenges and the more I talked to other service desks there more I realised that we had some really good things going on that were worth shouting about. It isn’t all about the certification, we didn’t have it and still don’t have it, but we do all take personal responsibility to “do the right thing”. Think of those examples, and showcase those in your submission. Katie Bryn: If you know you have had a business impact and make a difference to your business, do it! It’s a great experience. Paige Smith: Prepare to dig a bit deeper around your personal and career development. The awards process is comprehensive, and you need to be prepared to lay your cards on the table with the judges. I’d also say make the most of the people you meet along the way, as they all have a lot of experience and knowledge that you can learn from. Most of all, just be yourself and enjoy the journey. What would you do to celebrate if you won ‘Service Desk Manager of the Year’? Julie Brown: I’d post it on my personal and professional social media, I’m not bashful! I’d also recognise all the people that have supported me. Would be lovely to go out with the team and celebrate with dinner and some drinks. Katie Bryn: Thank my team, thank my manager and celebrate with everyone who was nominated, it was such a tough process, you know that each and every one of them deserves to be there! Paige Smith: Firstly, I would have a celebration with the team. We do a lot together and are always looking for an excuse to celebrate our achievements, and this would be an extra special one. Regardless of the outcome, I’ll be encouraging other members of the team to get involved in next year’s awards. 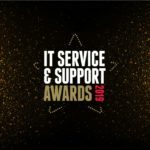 The IT Service & Support Awards 2019 will take place on Tuesday 26 March at Birmingham Hilton Metropole – if you haven’t booked your ticket to the awards gala dinner, do so now before they run out!